Here at Tyre Tech Wheels & Auto Service , we offer affordable mechanical repairs throughout Hume area . A family owned and operated business fast and reliable service , we offer a range of services, including wheel balancing, alignments and new and used tyre and wheel sales. 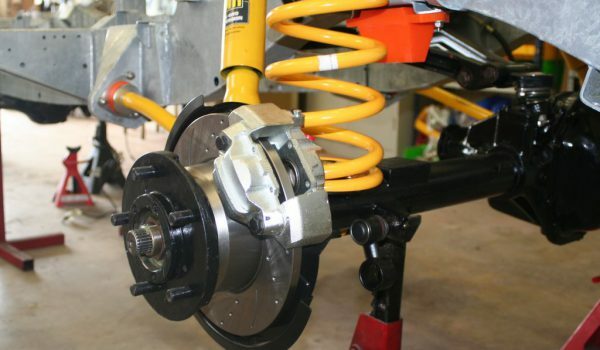 We also offer affordable mechanical repairs on parts such as brakes and suspension. We provide free quotes for all of our quality, made-to-measure products and services, and our fast and efficient work ethic means that you won't be off the road for long. We only sell wheels and tyres from the most trusted manufacturers like Falken , Goodyear, Michelin and Continental, so you know you are getting quality and safety guaranteed. 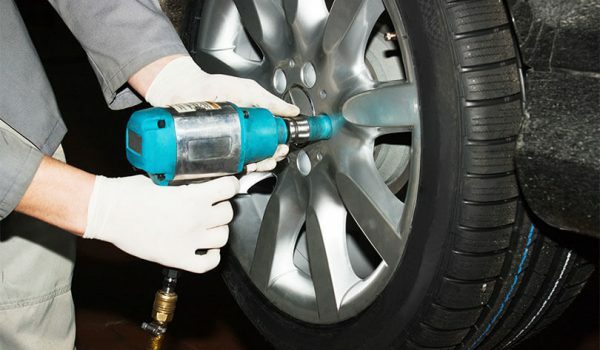 As well as alloy wheel sales, we also offer a wide range of wheel maintenance services, including wheel balancing, wheel alignments and mechanical repairs. Our fast turnaround times and efficient service mean that you will be back on the road in no time, and on the most reliable and safety-approved wheels on the market. If you are looking for a reliable tyre shop, then you need Tyre Tech Wheels & Auto Service . Since 1994, we have been supplying new and used tyres throughout the Northern suburbs . We only sell tyres manufactured by the most well respected and trustworthy brands. Our expert team can also help you with any questions you may have or advice you may require. 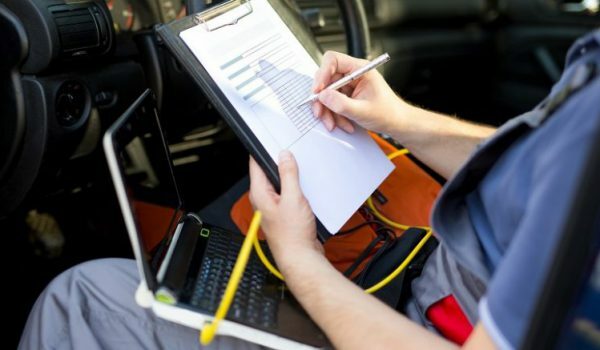 To speak with one of our team about our affordable mechanical repairs, Call Us today. As a locally owned and operated business, we’re committed to exceptional customer service, which is why we provide a same-day delivery service and free quotes for all our wheels and professional wheel alignments. We offer a comprehensive range of wheel and mechanical services. Today’s sophisticated vehicle stability control systems help you to safely drive on today’s sometimes dangerous roads. 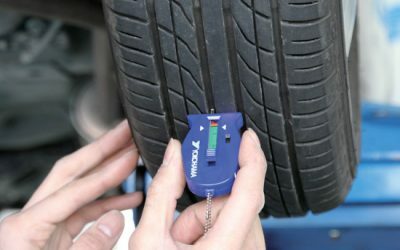 They play an important role in your vehicle’s ability to accelerate, travel and stop with safety and keep you in control by keeping your tyres in contact with the road at all times. 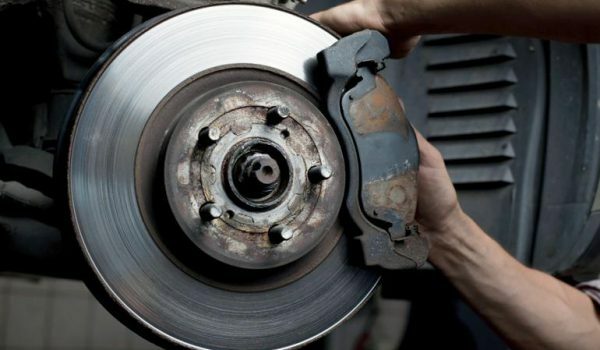 Brakes are a critical and a majot factor for the safety system of a vehicle. 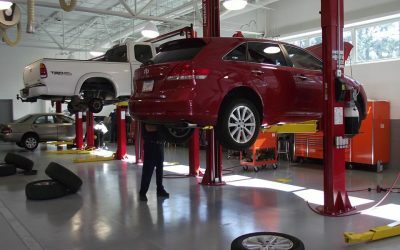 The brake system should be checked at every service and not be interfered with by anybody who does not have the appropriate skills, experience and the latest electronic diagnostic and service equipment. 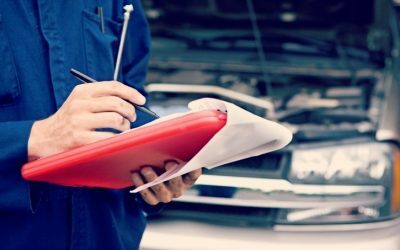 Maintaining your vehicle is an important part of ensuring you and your family stays safe on our roads and enjoy trouble free motoring. 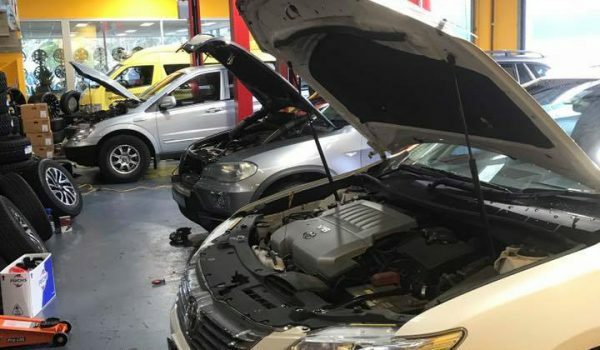 At Tyre Tech Wheels & Auto Service we can maintain your vehicle via state-of-the-art equipment to complete your handbook servicing, regular maintenance services and all types of mechanical repairs. 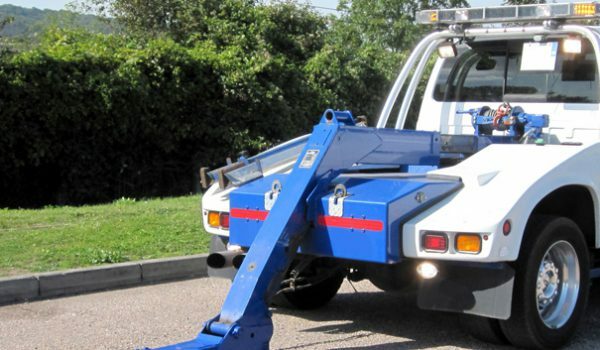 Do you have a car that needs towing? We provide quick response towing at competitive prices. Went there today for a wheel alignment, dropped off my car and went to the shops. When I came back I was told that they checked all four wheels and they were perfect and didn't need any work. He didn't charge me a cent and wished me a good day. This really impressed me and I told him that I really appreciated his honesty. Very rare nowadays! Guess where I will go in the future for any car issues? Thanks again!! I am very grateful to the team at Tyre Tec and cant thank them enough for servicing my car. I needed a few things changed and now drives like I first brought it. Very fairly priced as other places wanted to charge me double the amount I paid. I also got my car back within a few hours and the service was fantastic. I cant thank these guys enough. I'm not usually the one to write a review but here I am STRONGLY recommending these guys.. 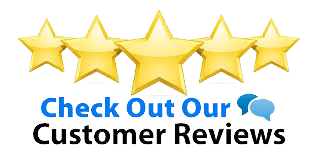 I will be back.. thanks team..
We provide free quotes for all of our quality, made-to-measure products and services, and our fast and efficient work ethic means that you won’t be off the road for long.